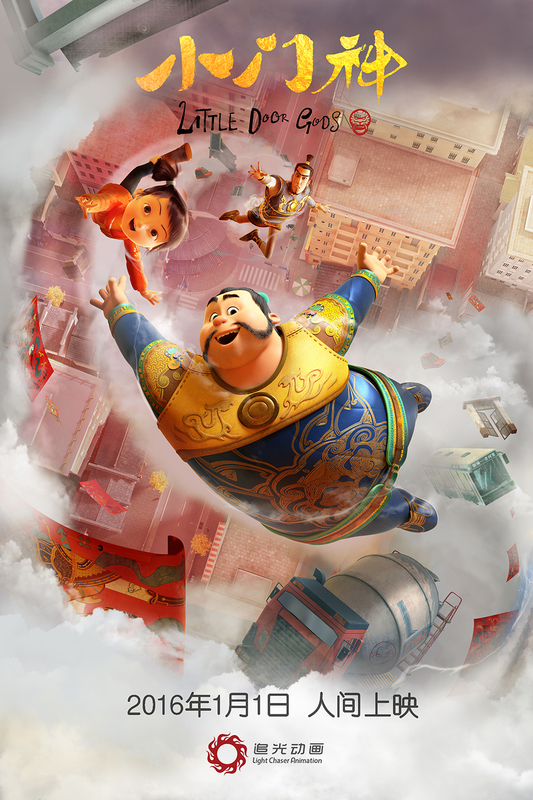 Light Chaser Animation, the Beijing-based animation studio, announced today that its first film, Little Door Gods, will be released in China on January 1, 2016. On its two-year anniversary, Beijing-based Light Chaser Animation Studios released the first trailer of Little Door Gods, its first feature-length family entertainment animated movie. “Little Yeyos” is the first short film from Light Chaser Animation Studios, a start-up animation studios based in Beijing. 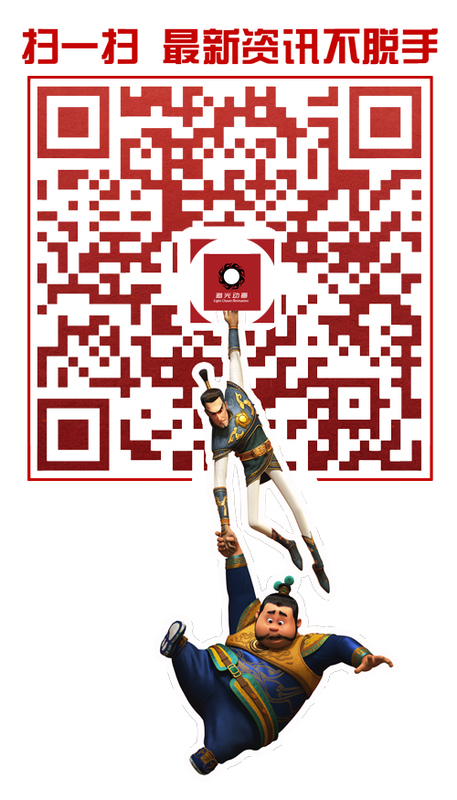 Light Chaser Animation Studios was founded in 2013 by Gary Wang, the founder and ex-CEO of Tudou.com, China’s leading video sharing website. Our goal is to produce top quality animated films.